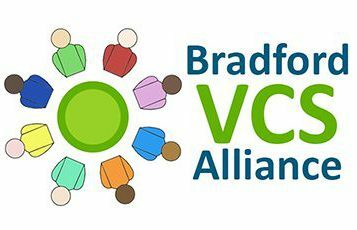 Bradford VCS Alliance (BVCSA) is looking for volunteers to join us as a Director. Please find all the necessary documents to download below. For an informal conversation, and for more information, please contact Ben Cross (Programme Lead) on 07598 052857 or via ben@bradfordvcsalliance.org.uk.